The heartwarming adventure, A DOG’S WAY HOME, is available on Digital now. It will be available on Blu-ray™ Combo Pack and DVD on April 9 from Sony Pictures Home Entertainment. I received the products below free for an honest review. 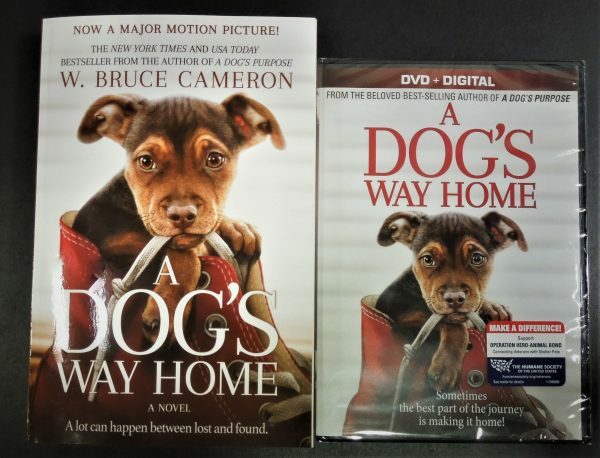 A DOG’S WAY HOME chronicles the heartwarming adventure of Bella, the brave and adventurous dog that embarks on an epic 400-mile journey home after she is separated from her beloved human, Lucas. It highlights the power of unconditional love between a man’s best friend and its human companion. with Bryce Dallas Howard (Jurassic World: Fallen Kingdom) providing the charming and lovable voice of Bella. 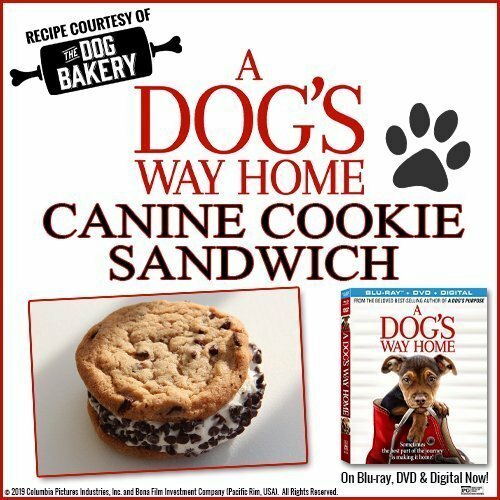 Get this recipe for your dog! Just click the button below. DIY Doggie Treats With Shelby: What animal doesn’t like a special treat? With adult supervision and some help from our furry friends, we’ll make a couple of tasty homemade dog treats! 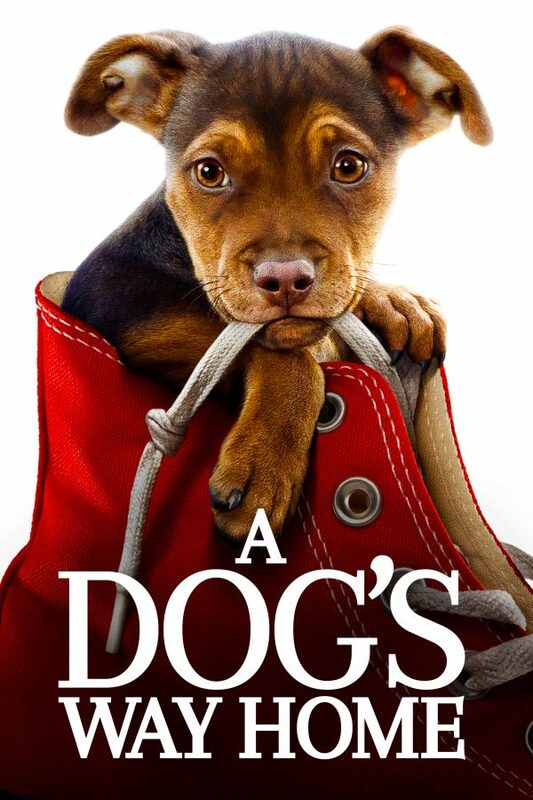 Unforgettable Journey: Join novelist W. Bruce Cameron, director Charles Martin Smith and the extraordinary cast and crew as they discuss their journey to bring Bella’s heartwarming tale to the big screen. Dog Days: Shelby’s Production Diary: Meet Shelby, the canine star of A Dog’s Way Home and track her journey from being adopted from a shelter to being cast as “Bella”. Follow Shelby and her trainers as she prepares for the film. 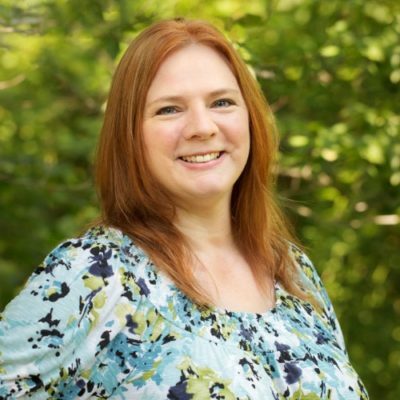 Join her on set as she makes her big screen debut. Thanks to the sponsors, one of my followers will win A DOG’S WAY HOME book and DVD. This giveaway is open to the US only ages 18+. This giveaway is void where prohibited. The sponsor will ship the prize to the winner. By entering this giveaway, you’re agreeing to the privacy policies of this blog. Entrants need a profile picture on at least one of their social media accounts from which they’re entering, or the entry will be void. The winner has 48 hrs. to claim the prize or another winner will be chosen.